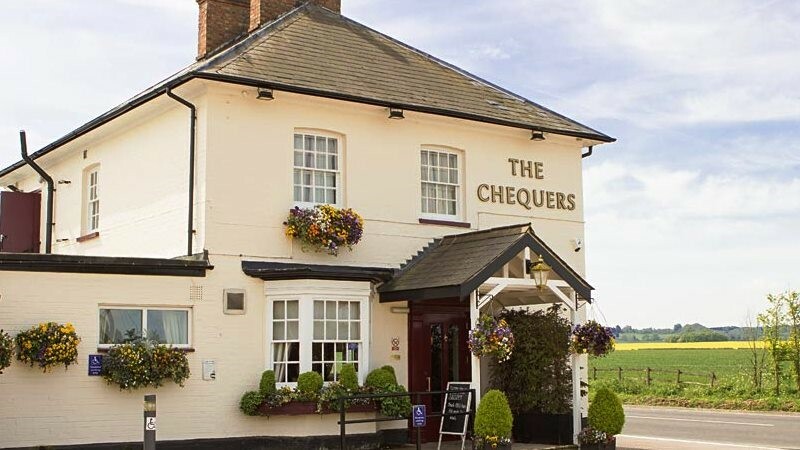 A traditional pub and restaurant close to the village of Houghton Conquest and a short drive from Ampthill in Bedfordshire, The Chequers is all about the families. Recently shortlisted for the Best Family Pub in the Finals of the Great British Pub Awards, with its wonderful playground, football pitch, beautiful surrounding fields and child-friendly atmosphere, it makes the ideal place for that family meal out. Breakfast, lunch, dinner or Sunday roast, its menus boast lots of traditional pub favourites and are all lovingly made, where possible, using local and seasonal fare. You can even order a freshly made pizza to go!